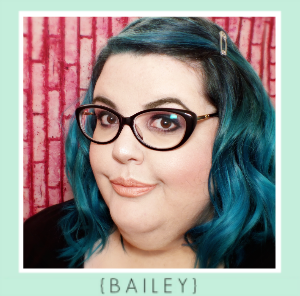 When the year began (aka New Years), my friends and I were chatting upcoming trends. 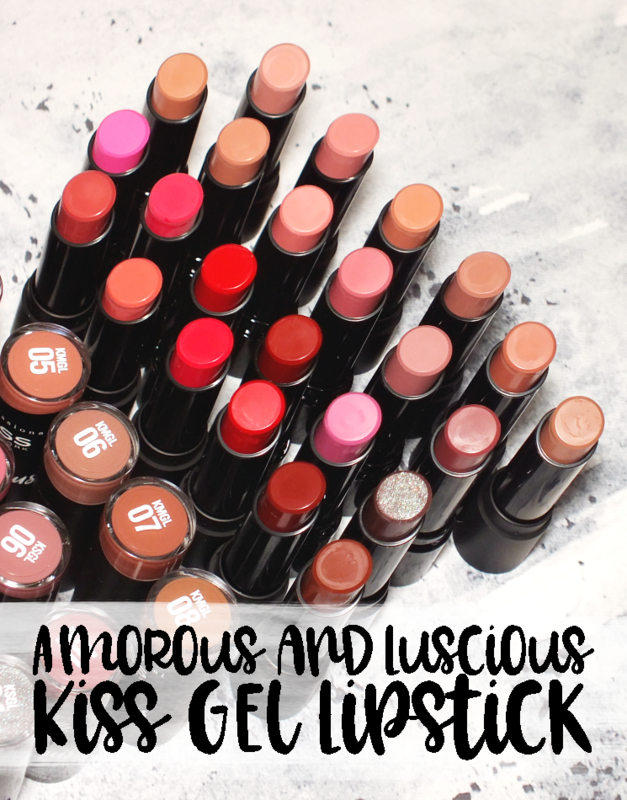 Of course beauty eventually came up, and I theorized an upturn in activated charcoal products. Was I right? Kind of. A handful of mainstream brands have gone to the dark side, but it seems most prevalent an ingredient with smaller names. That said, it's certainly not hard to find charcoal infused products. 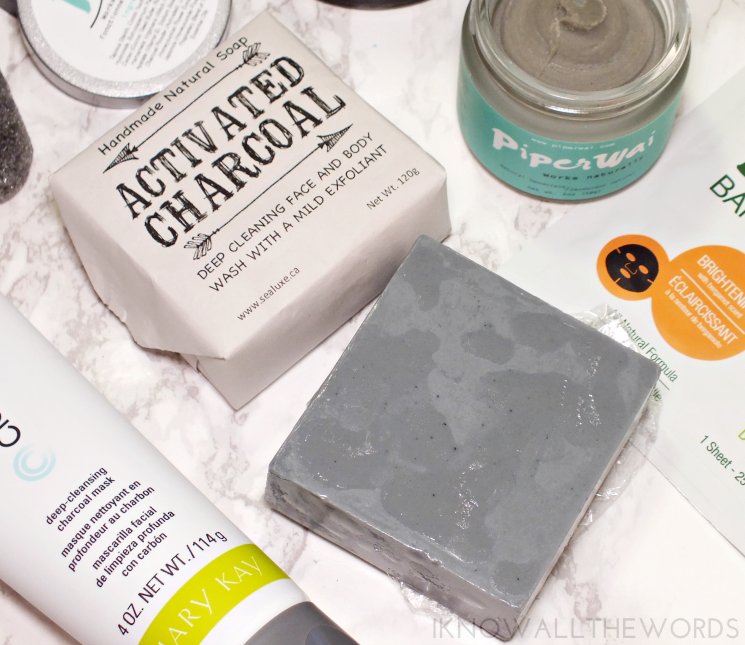 From the pure activated charcoal to soap, masks, and even deodorant, the purifying black powder can be found in almost anything you're looking for. It only makes sense to start with the real deal, right? 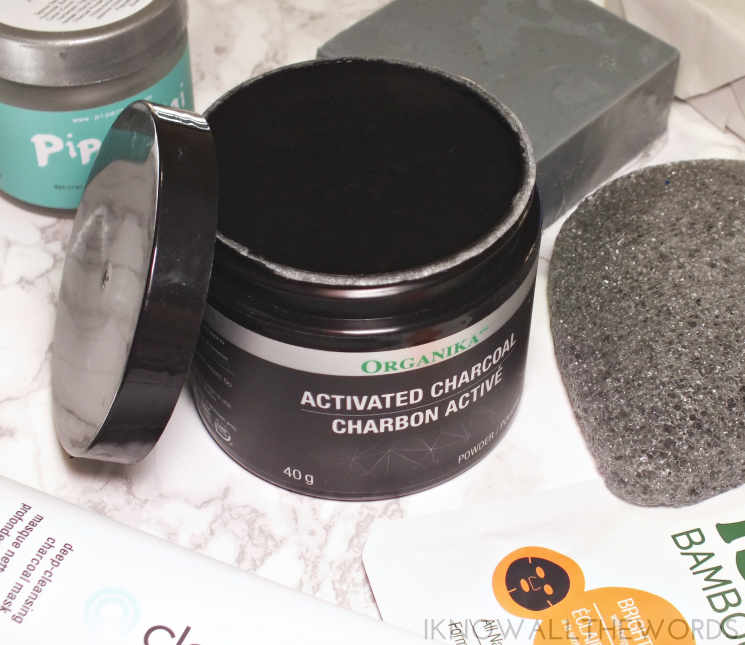 Organika Activated Charcoal is just that- just charcoal. The pot is home to nothing but super finely milled charcoal (aka activated carbon) that is know for its purifying, decolourizing, and dechlorinizing capabilities. You can use this for whitening teeth and as a mask to purify skin for a deep cleanse. 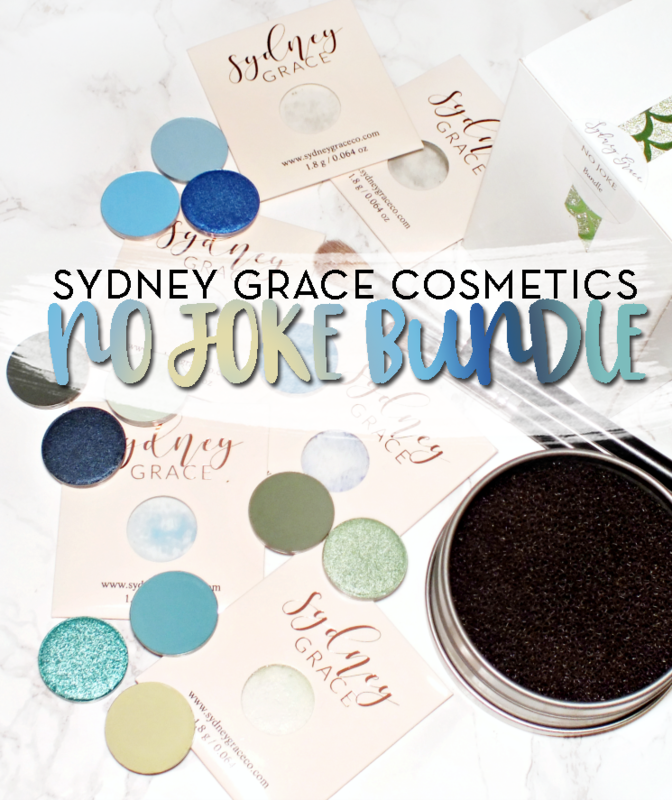 I love that you can make your own custom charcoal mask with this powder and can suit it to your skin type / needs. For my drier skin I mix some charcoal, a bit of honey, facial oil, and water for a mask less drying than your average pre-made charcoal/ clay mask. 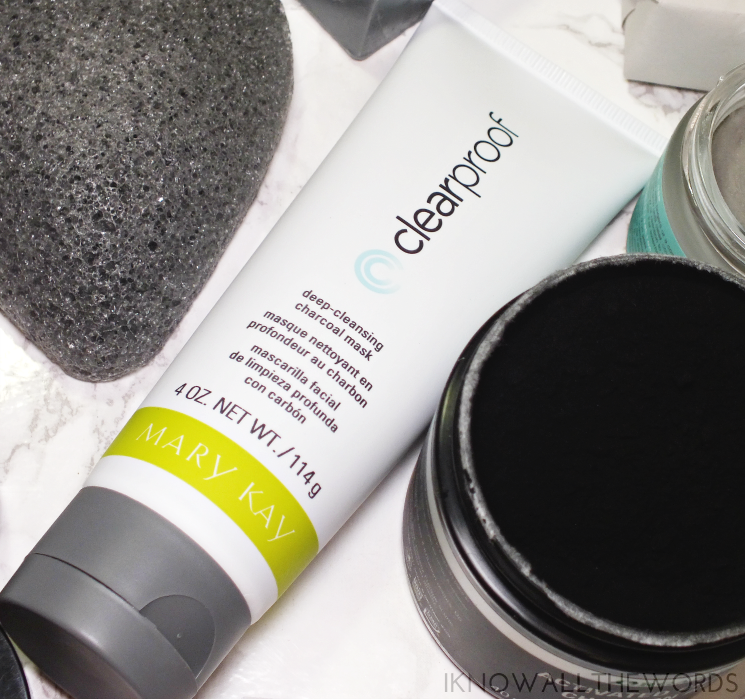 If mixing your own mask just isn't for you, the Mary Kay Clear Proof Deep Cleansing Charcoal Mask is a great alternative. Especially if you have drier skin. The mask is suited for most skin types as it doesn't leave skin feeling stripped once removed. It has a thinner consistency when applied in combination with a light cooling sensation thanks to the rosemary and peppermint extract. The twenty minute dry time allows the charcoal to absorb pore clogging gunk and leaves skin feeling refreshed, deeply cleansed, and smooth when washed off. 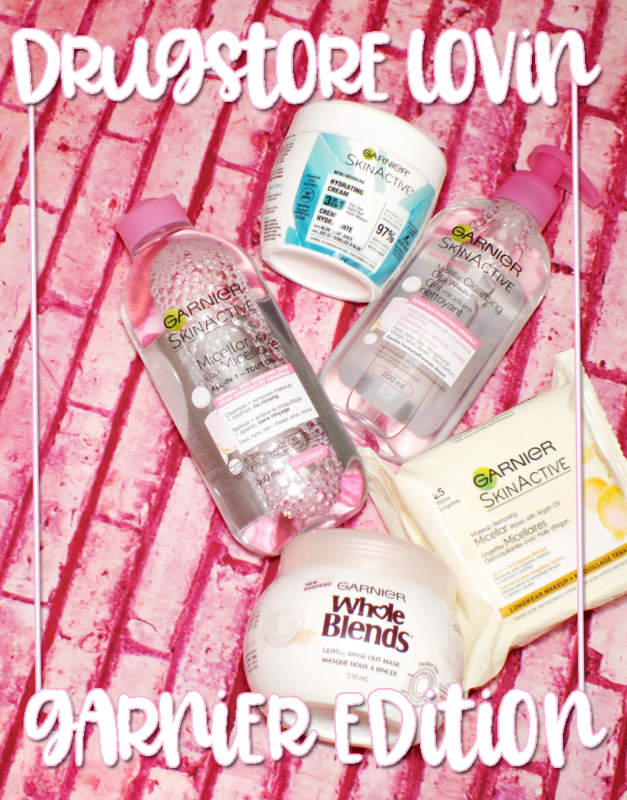 I'm a fan of multi-masking, and a sheet mask is great after a more intense or cleansing mask. I followed up my last session of the MK mask withe the Boo Bamboo Brightening Sheet Mask. 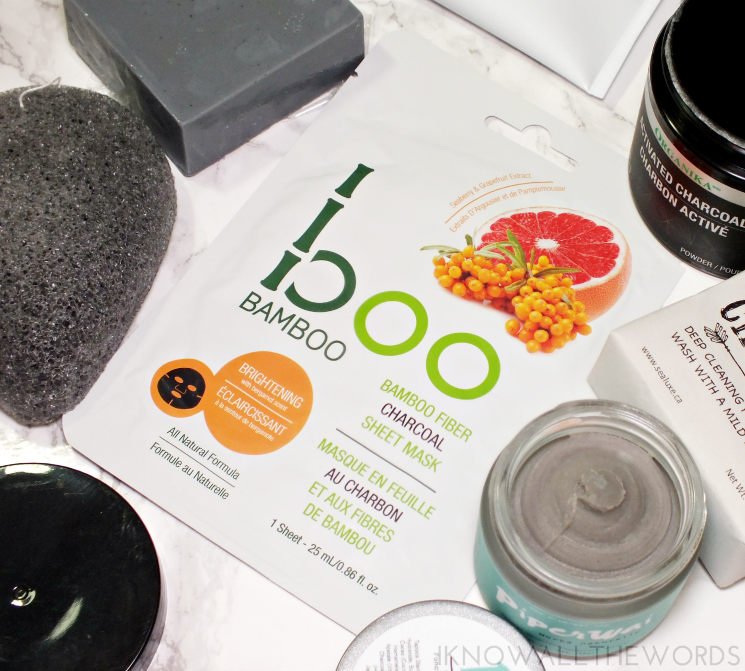 Formulated with seaberry and grapefruit extract and Boo Bamboo's unique vitamin complex, the bamboo fibre and charcoal infused mask works to brighten tone and reduce uneven texture. The humble konjac sponge... it too is available with a charcoal infusion. 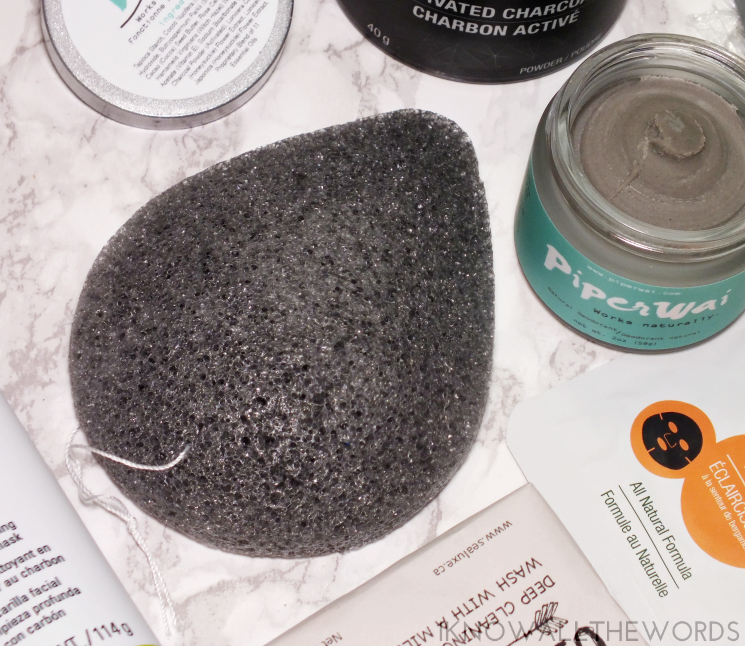 The Dew Puff Bamboo Charcoal Sponge is a natural, mildly exfoliating sponge that takes your cleanser of choice to the next level. 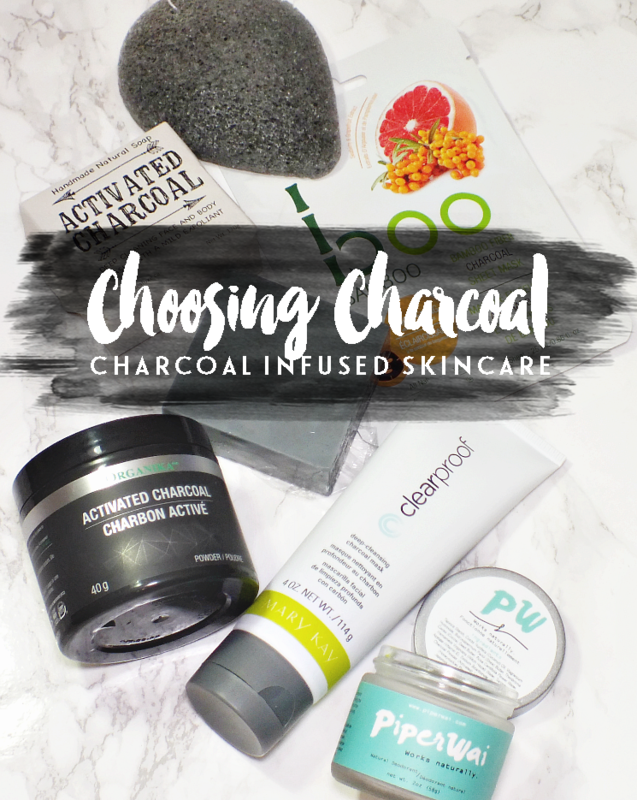 The charcoal version is infused with bamboo charcoal, which is a great option of acne prone skin as the charcoal aids in bacteria absorption. I love that the Dew Puff is a bit larger than your average konjac sponge and makes quicker work of cleansing. While on the topic of facial cleansing... The Sea Luxe Activated Charcoal Face & Body Soap is a dual use bar soap that is mild enough for use on the face (love that!) The bar features activated charcoal and a bend of shea nut butter for a combination that is both deeply cleansing and nourishing, leaving skin feeling nicely moisturized. 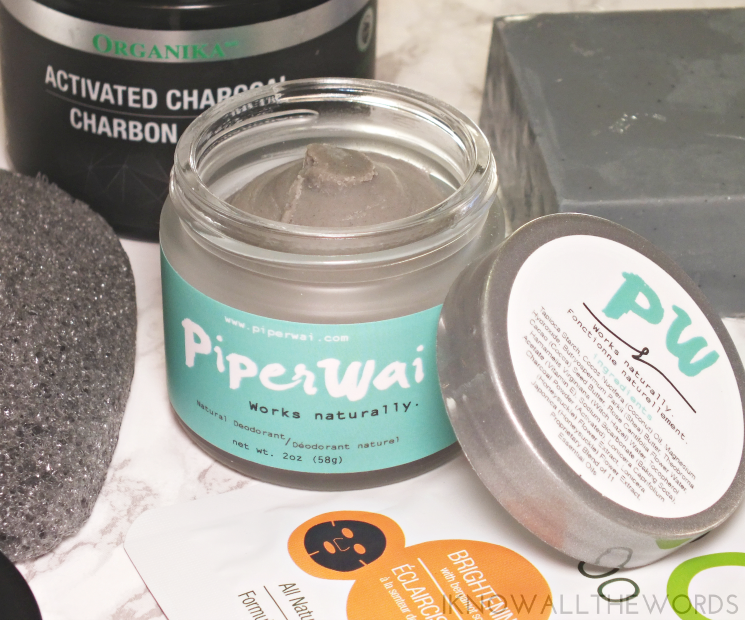 I've been testing the natural deodorant waters (so far this one from Routine is a fave) and during my research stumbled upon the Piper Wai Activated Charcoal Natural Deodorant. I obviously had to give it a try. 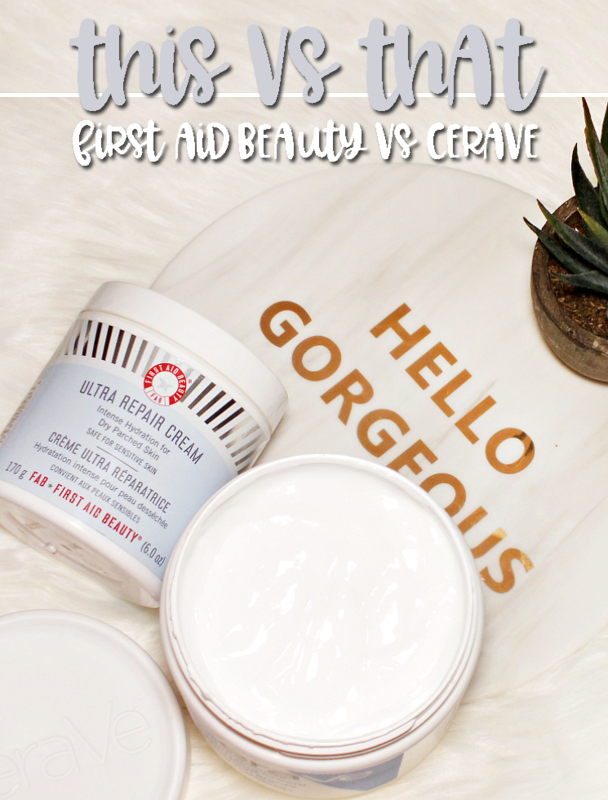 Formulated with activated charcoal, essential oils and extracts in a skin loving base (think coconut oil and shea and cacoa seed butter) the paste works to naturally deodorize and creates a pH balanced environment that bad bacteria (aka the ones that make you smell) can't thrive in. Meaning, your sweat no longer smells and the product works to neutralize odour instead of just covering it up. I love that the base of the product is so hydrating as shaving always leave my underarms so dry. While I find this deodorant works very well for me, it might not be the best for those who sweat a lot as it's not an antiperspirant like most traditional chemical-based options are. It looks like we've come to the end of our charcoal journey. What do you think? 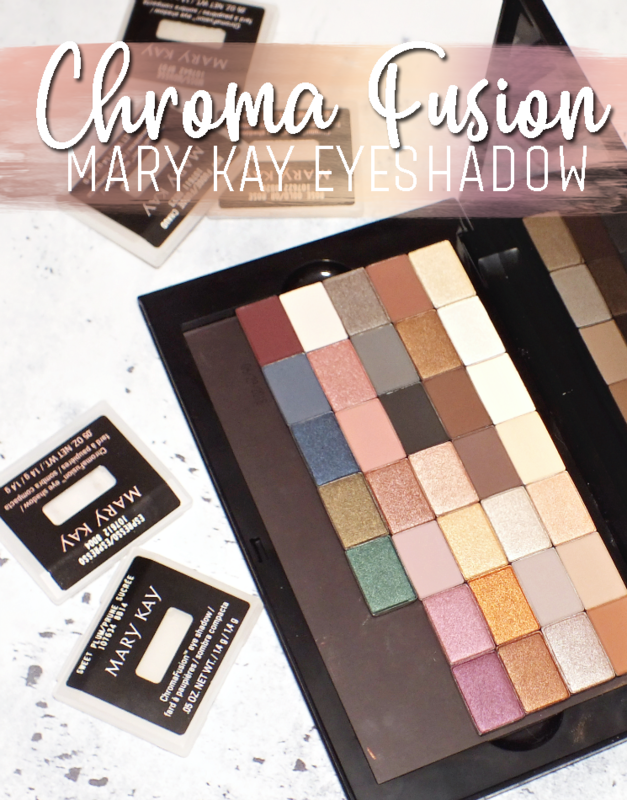 Are you a fan of charcoal products? 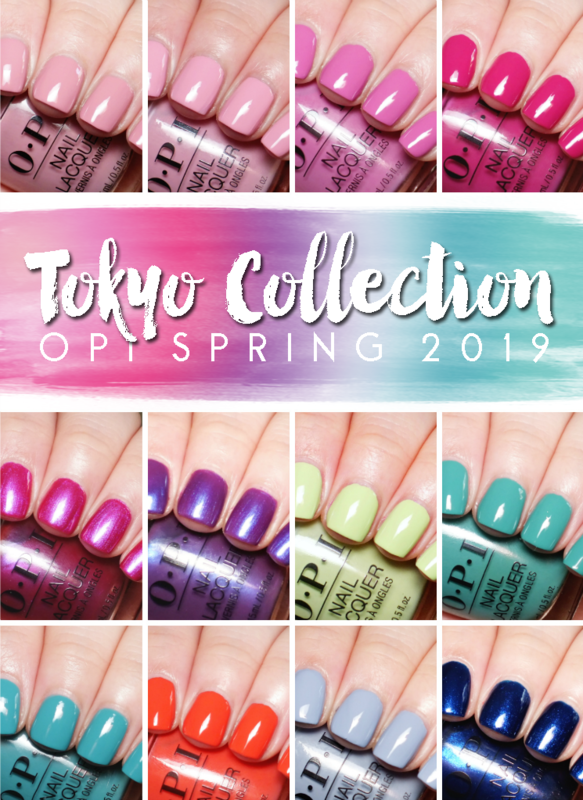 Tried any of these or have any recommendations? Choosing Charcoal Part II is always an option.